R.J.T.G. 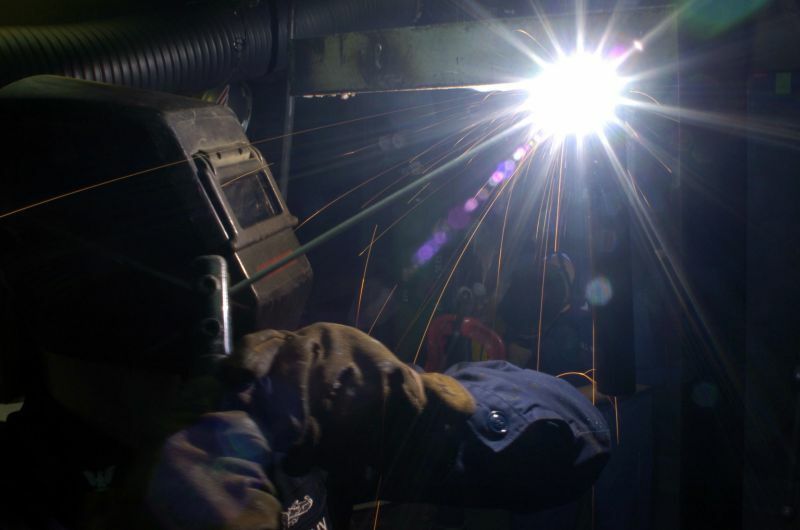 Welding is a mobile welding or shop welding service for southern Minnesota. Minneapolis,	Saint Paul,	Rochester,	Saint Cloud,	Burnsville,	Eden Prairie,	Osseo,	Mankato,	Hopkins,	Anoka	and other cities within 150 miles of Kasota.,	Andover,	Lakeville,	Mason City,	Stillwater,	Cottage Grove,	Inver Grove Heights,	Austin,	Faribault,	Elk River,	Circle Pines,	Owatonna,	Hastings,	Shakopee,	Prior Lake,	Hudson,	Champlin,	Minnetonka,	Willmar,	Northfield,	Savage,	Albert Lea,	Farmington,	Rosemount,	South Saint Paul and Kasota	. They should probably inquire about their experience, rates and other specific things to do with their personal project. After the job is complete, I guarantee my work and help the customer resolve what ever issue they may have. Fixr has validated the email provided by R.J.T.G. Welding. Fixr has reviewed the content provided by R.J.T.G. Welding to match our community guidelines. R.J.T.G. Welding has been rated with 26 experience points based on Fixr's rating system.